In 2015, Salesforce confronted its own gender pay gap after an assessment revealed statistical differences in pay between men and women. CEO Marc Benioff was initially shocked by this unpleasant reality, but quickly stepped up to address the problem. He dedicated $3 million in 2015, $3 million in 2017, and an additional $2.7 million in 2018 — all toward making necessary salary adjustments to close the internal pay gap. Recognizing the need to address this issue continuously, Salesforce is now looking into creating a system that will standardize the process for setting salaries. In addition to correcting these compensation differences, Benioff created a rule that he would not hold a meeting unless 30 percent of the participants were women. In April 2016, Paypal announced its decision to back out of planned expansion in Charlotte, North Carolina. This decision was prompted by North Carolina’s enactment of legislation, the HB2 “bathroom bill,” perpetuating discrimination against the LGBTQ community. The planned operations center that was going to go up in Charlotte would have employed over 400 people — so this decision came as a big blow to the city. Paypal’s move was the first in a wave of corporate backlash against controversial legislation. In April 2018, the Hershey Company announced that it would invest half a billion dollars by 2030 in innovative programs to address the most pressing issues facing cocoa-growing communities. Through public-private partnerships with cocoa-focused NGOs and local governments, Hershey’s Cocoa for Good campaign aims toward sustainable, ethical cocoa-sourcing. This means infusing the needs of Hershey’s stakeholders into core business strategies through tangible commitments: eliminating child labor, increasing youth access to education opportunities, improving family access to good nutrition, and preserving ecosystems through practices like shade-grown cocoa. This initiative is expected to improve the lives of thousands of farmers and their families in cocoa-growing regions such as Ghana, Côte D’Ivoire, and South Africa. These are all examples of companies integrating consideration of social issues into their business strategy. Any business decision can present a chance to add some positive impact for people — community members affected by the company, employees, or customers. Companies are doing good by their employees, by their stakeholders, by the environment. Unfortunately, though these socially motivated efforts create social value and returns on investment, they are not typically represented in ESG data. 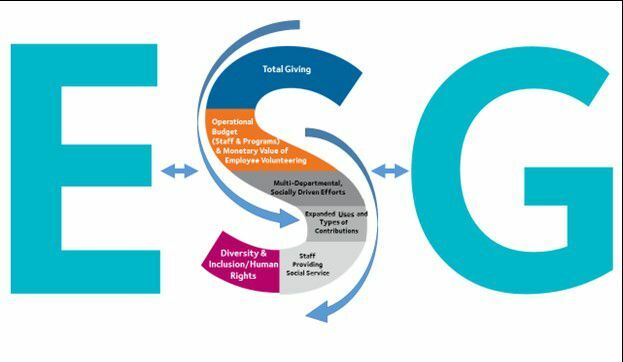 “ESG data” refers to the growing set of metrics companies report in their CSR or Sustainability reports. It is not immediately clear how to capture in this data the value produced by socially motivated efforts — value derived from tangible benefits like a spike in sales to less tangible benefits like more loyal employees. The result of an insufficient metric? A great deal of value to companies — and to their stakeholders and communities — goes uncounted. Measuring and evaluating social outcomes presents a unique challenge. According to a Goldman Sachs study, there is an overwhelming landscape of data, with 6,000,000 data points reported across 450+ metrics in 2016. To name just a few of the most common standards from which some metrics are sourced, there are the Global Reporting Initiative (GRI), Sustainability Accounting Standards Board (SASB), and the UN Sustainable Development Goals. This data is then housed across various platforms: Bloomberg’s ESG data platform, Thomson Reuters Eikon, and Sustainabilitics. In short, the corporate sector has not achieved consensus on a short list of shared metrics to represent how the sector addresses social issues. The ever-growing ecosystem of data confounds the ability to simply compare companies’ performance, particularly within “S in ESG” metrics. Efforts such as broader philanthropic partnerships and social activism — as highlighted in the case studies of Salesforce, Paypal, and Hershey — fall into a reporting gap. When it comes to S in ESG data, the industry has excelled on volume but failed on consensus. 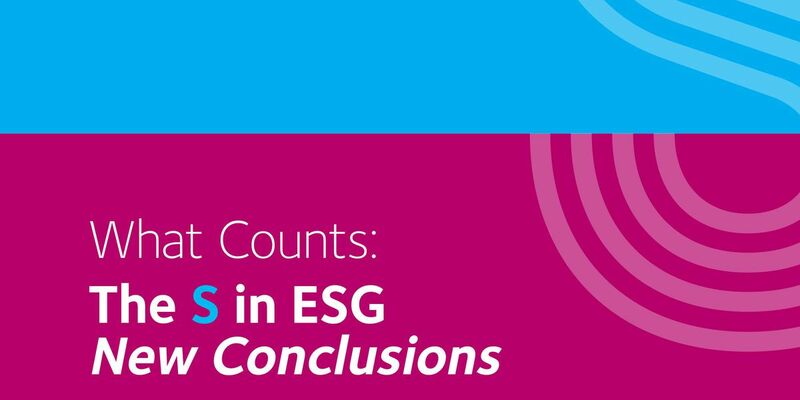 In a multi-year process of listening to and iterating with its companies, CECP responded to this need with The S in ESG: New Conclusions. 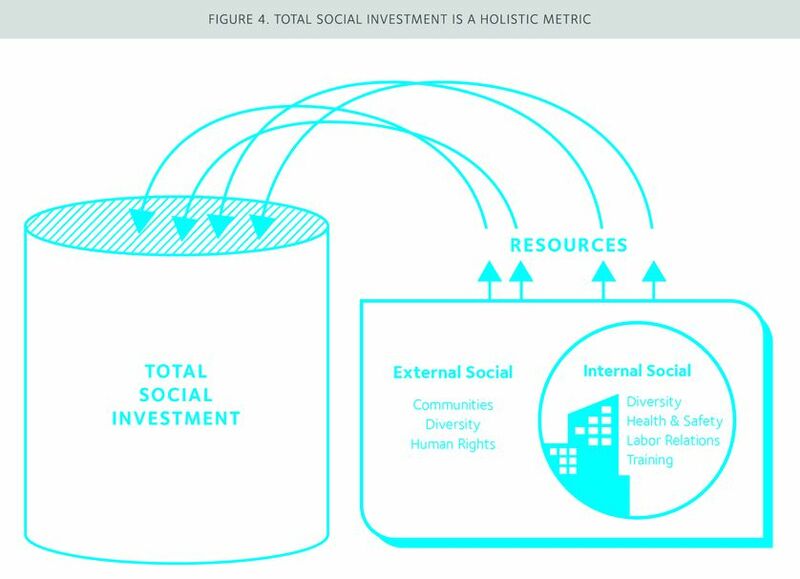 In this forward-looking report, you can learn more about Total Social Investment, one central and socially driven metric that could be included in a CSR or sustainability report, in an ESG data table, or shared in an investor relations meeting. A single metric would allow a CEO to compare their company against competitors and to assess what the company receives in return for its investments. Total Social investment can include the resources a company is investing across its most critical issues; it’s not a “check the box” exercise. This can include socially-driven internships or product development, human rights efforts, community engagement, AI for good, and much more. On the other end, a single metric would inform investors who want to ensure that the companies they invest in can produce long-term results. Reaching a single metric is not some faraway goal. 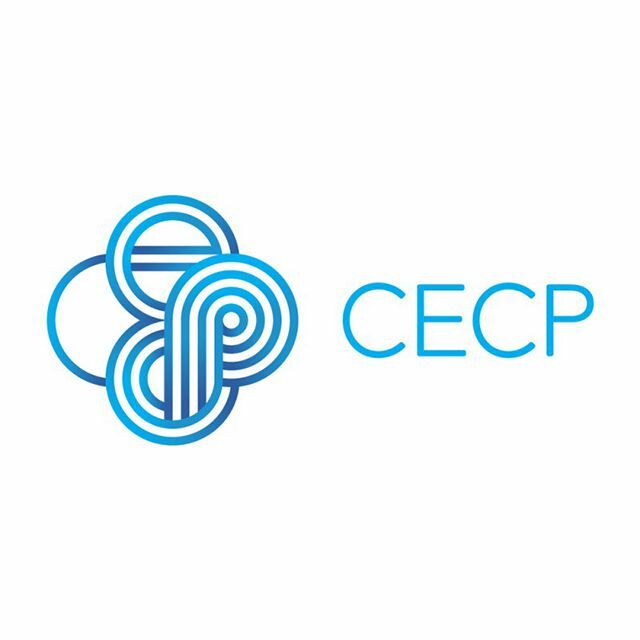 In fact, CECP polled companies to reveal that 80% of companies can picture themselves reporting Total Social Investment by 2020. Are you intrigued by the elegance of a single metric, but don’t know where to start? If you are working at a company, you might start by looking at your company’s ESG data disclosures to assess where you are in “S in ESG” metrics. If you are investing in a company, you might start by asking the company’s IR team how they are currently capturing social efforts from all parts of the firm. To learn more about Total Social Investment, explore The S in ESG: New Conclusions or contact CECP’s Data Insights Senior Director, Carmen Perez.